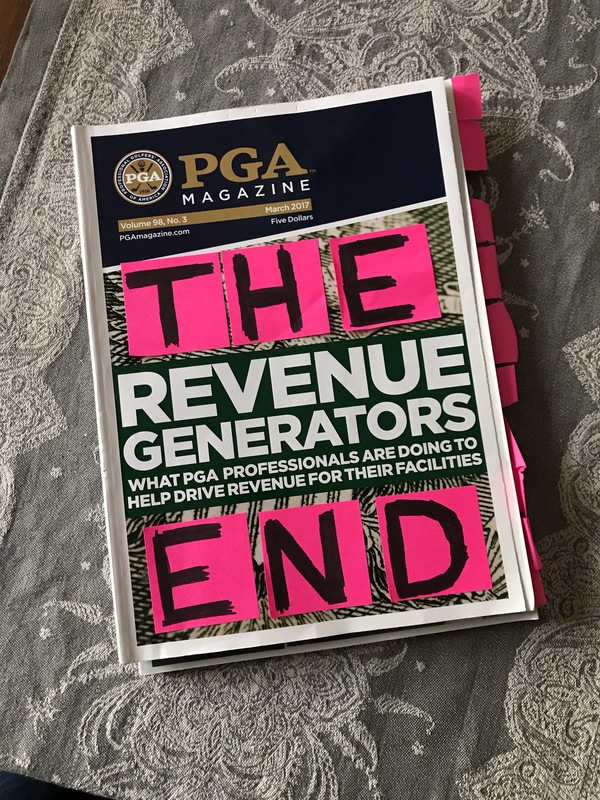 Recoded the final March 2017 Issue recap of The PGA Magazine last night! Now just need to do a little editing and add subtitles and should have it up today or tomorrow. I go a little off scrip in this one as I work on finding my cadence with the show. Using the PGA Magazine as a spring board has been a great idea but I can’t wait to get more people involved and providing their feedback and asking their specific questions so I can help.